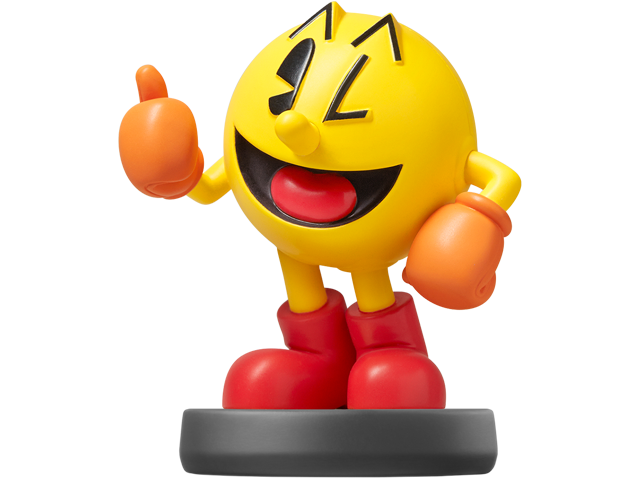 PAC-MAN™ is a cultural icon whose popularity has crossed the globe for more than 30 years. The yellow, circular hero first starred in the game PAC-MAN, which is recognized as the “Most Successful Coin-Operated Arcade Game” by Guinness World Records. His journey through the maze of gaming infamy is far from over! Waka Waka! PAC-MAN is compatible with several games. Click here for details.